Potomac West Group is a bipartisan public affairs firm that specializes in coalition management, strategic communications and messaging. Our team has worked on both sides of the political aisle with a proven track record of running winning state and national campaigns for candidates, corporations, associations and non-profits. 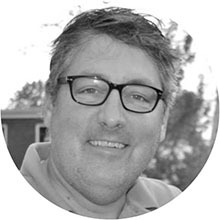 Michael has been involved in local, state and federal politics, as well as issue and public policy advocacy for more than two decades. He has a unique understanding of the relationship between media strategy and public policy development. Carl possesses nearly 20 years of experience in politics, campaign strategy, media relations and public affairs. He has been described as "one of the smartest people in politics you've never heard of" by Karl Rove and "the Alexander the Great of the Republican independent expenditure world." 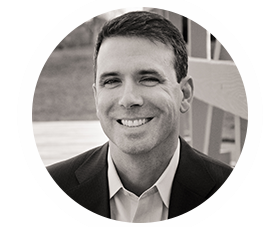 Brian has a track record of developing and managing strategic communications campaigns for Fortune 100 companies, top tier associations, non-profits and political candidates. The National Journal has called him "one of the best managers in the GOP communications business." With decades of experience inside and outside of the government, Michael builds targeted and personalized public relations campaigns that achieve public policy and media goals. The New York Times wrote that Michael “specializes in adversarial situations."